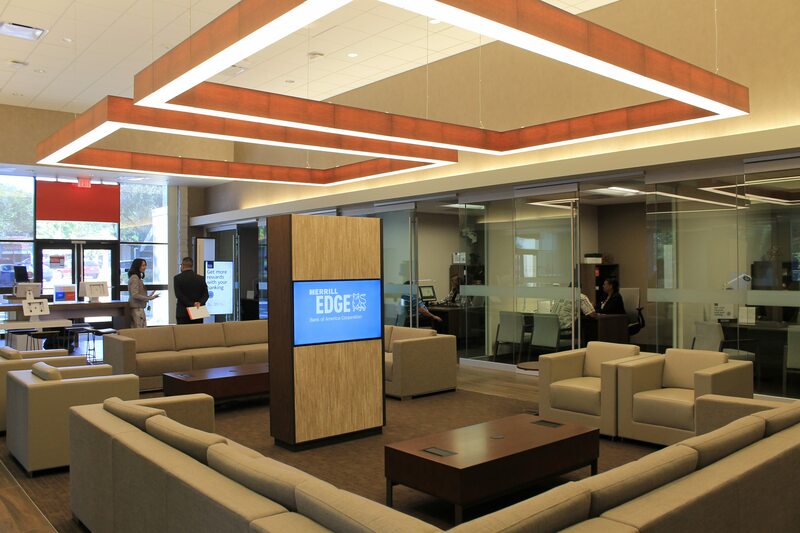 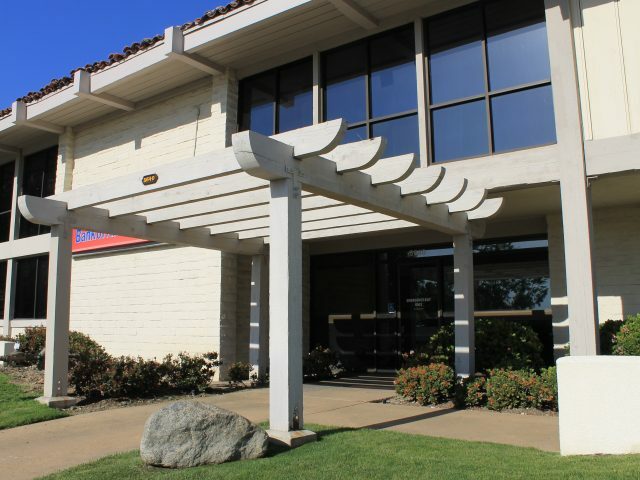 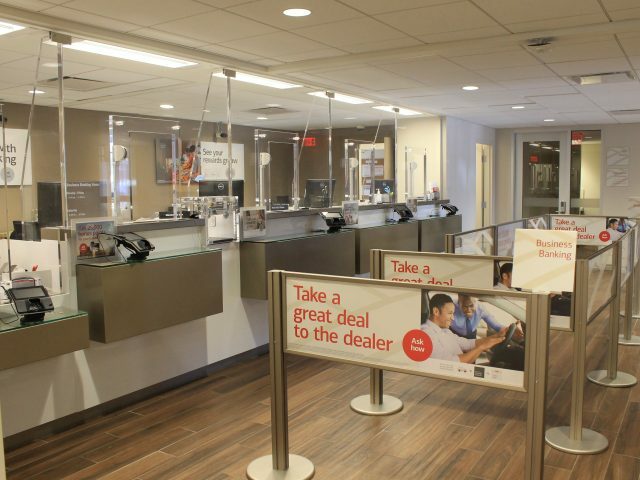 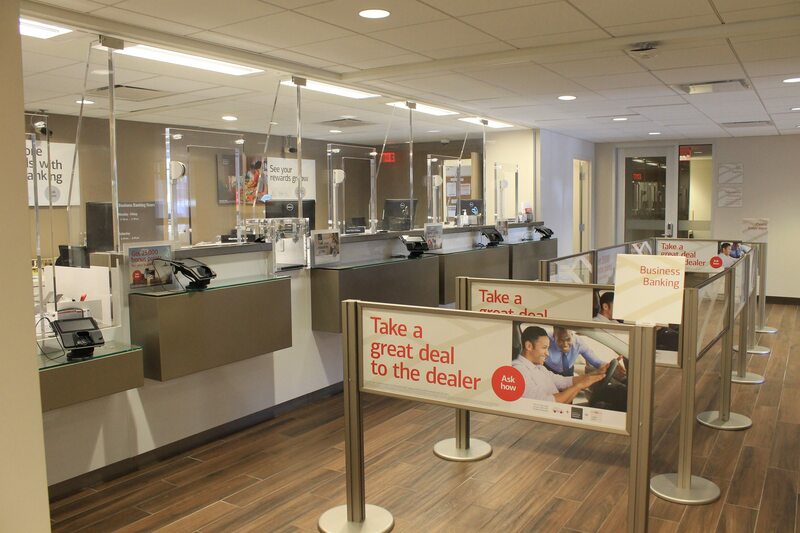 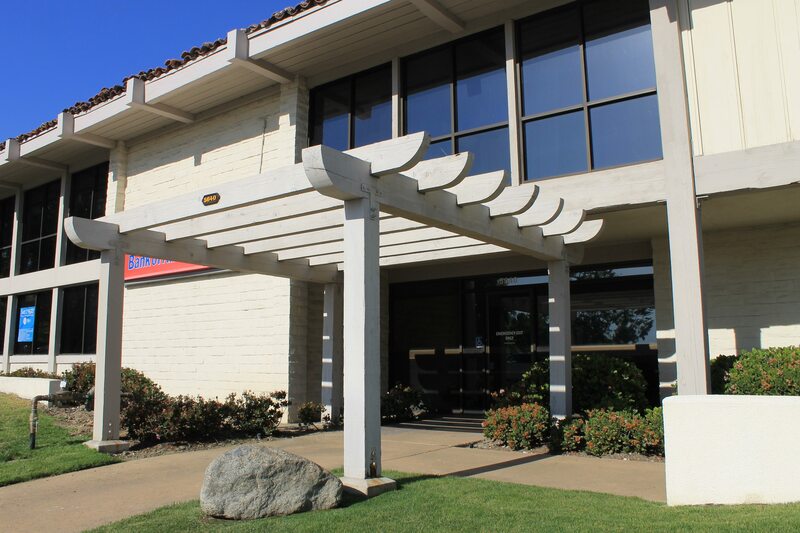 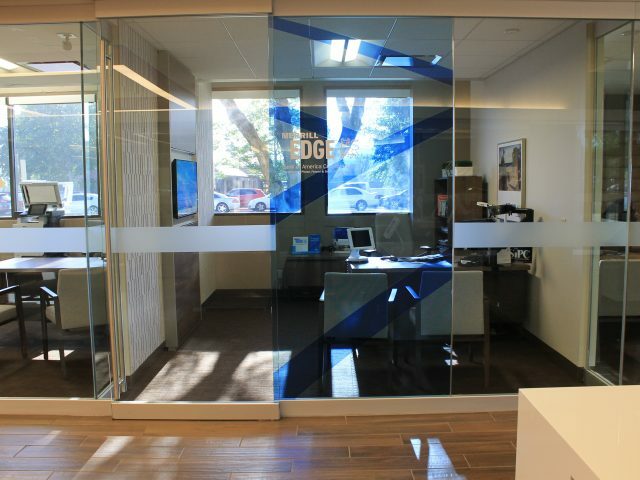 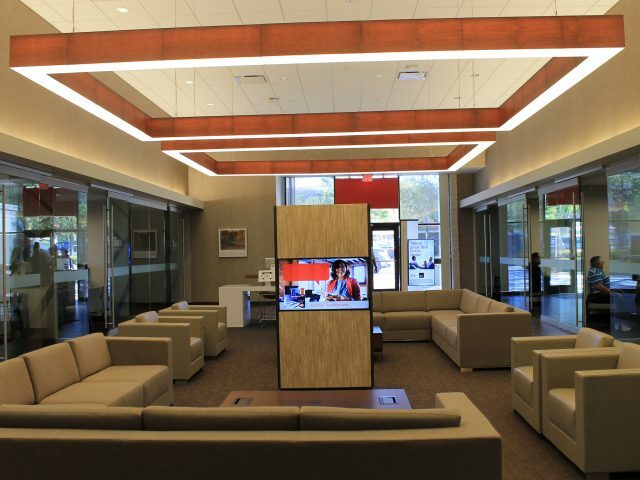  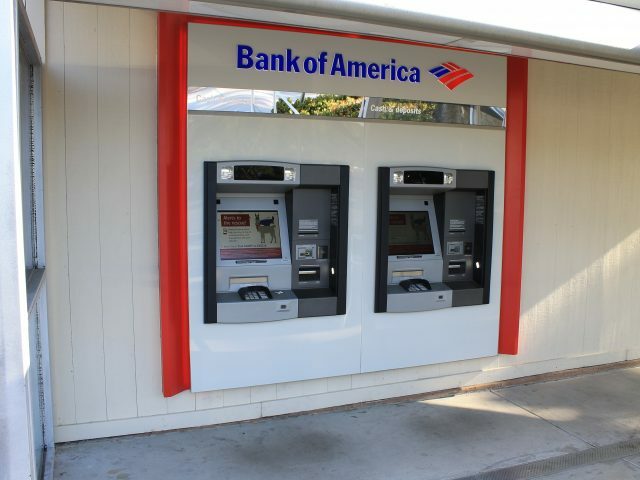 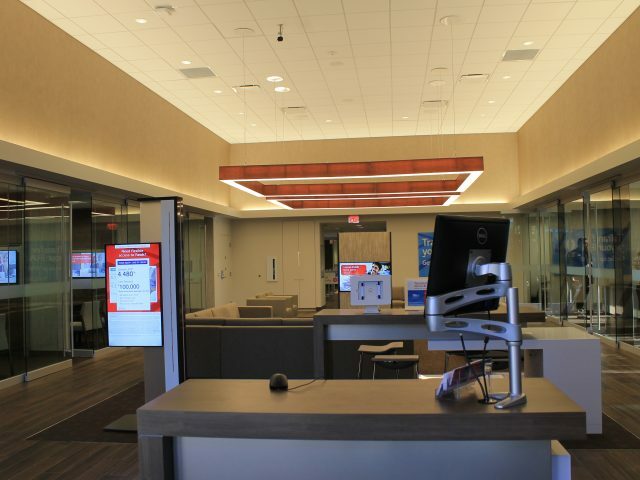 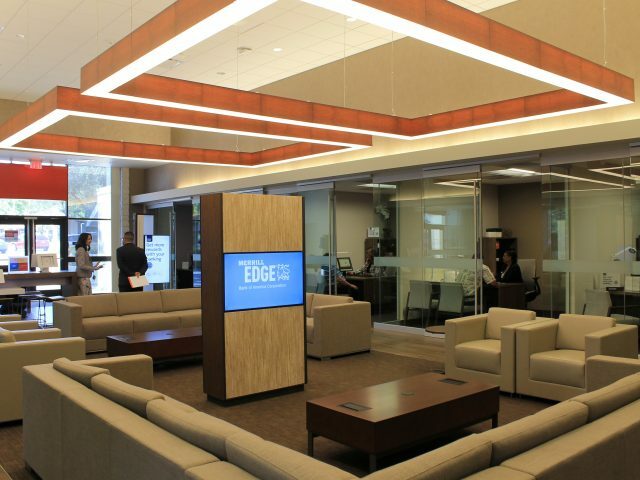 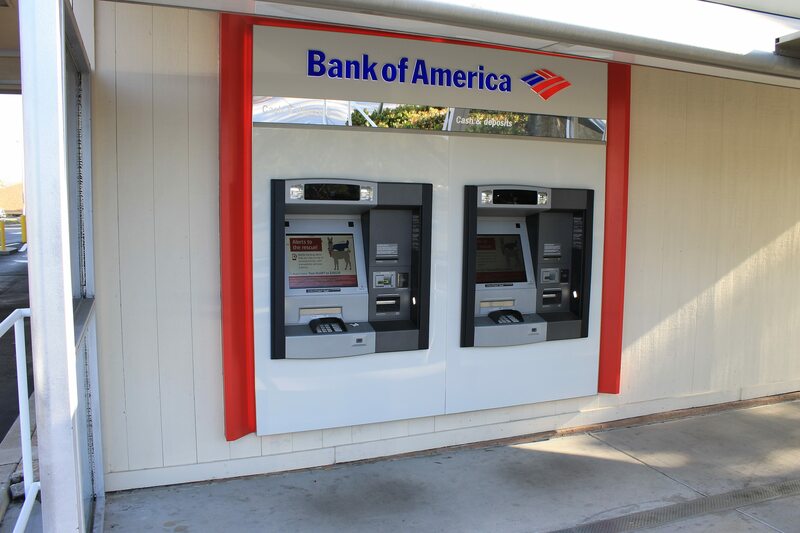 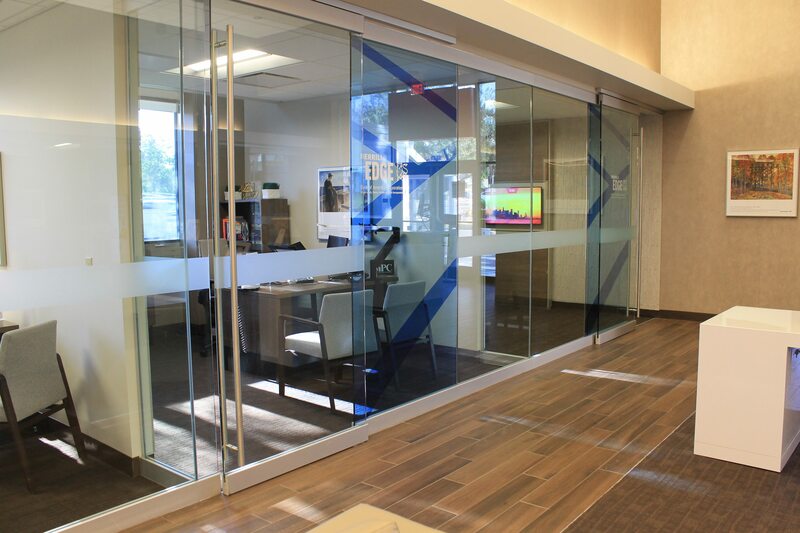 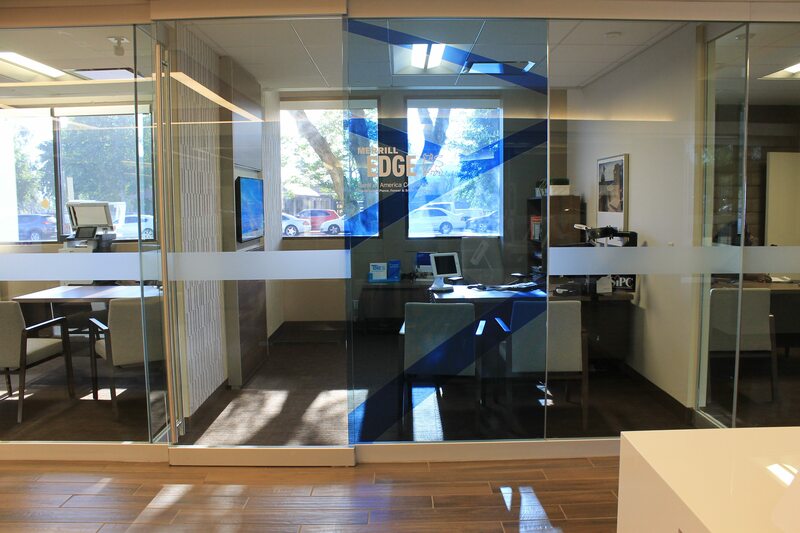 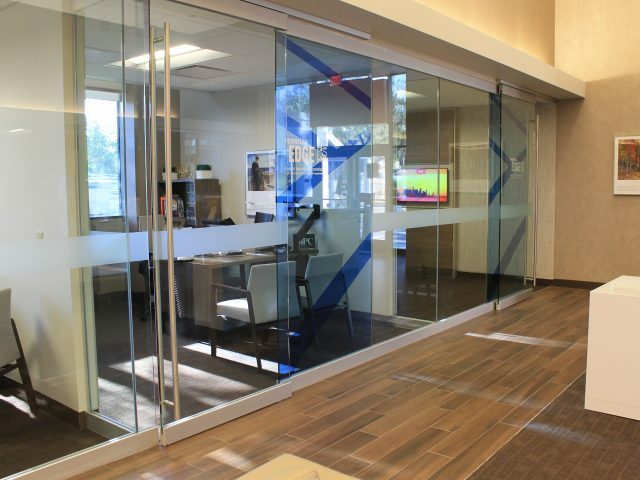 DEB Construction recently completed a major renovation of the Bank of America branch in Anaheim Hills, CA. 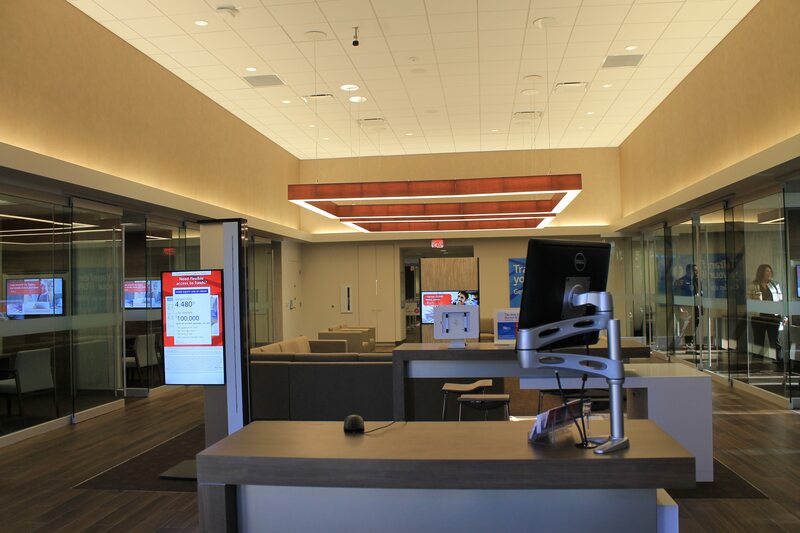 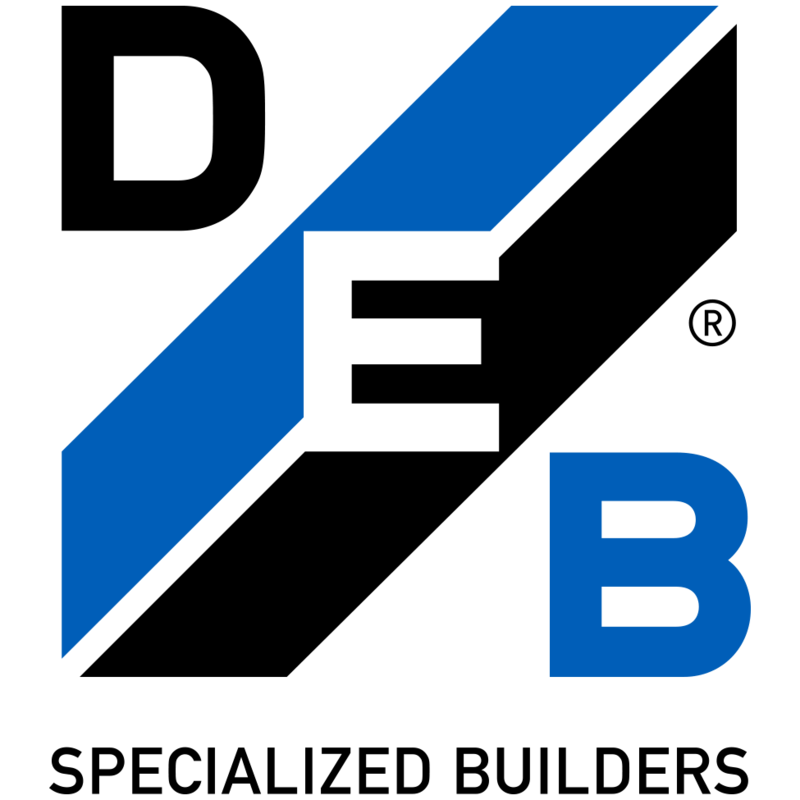 The almost 4,000 SF facility included new ATM’s, teller counters and Bank of America and Merrill Lynch financial offices. 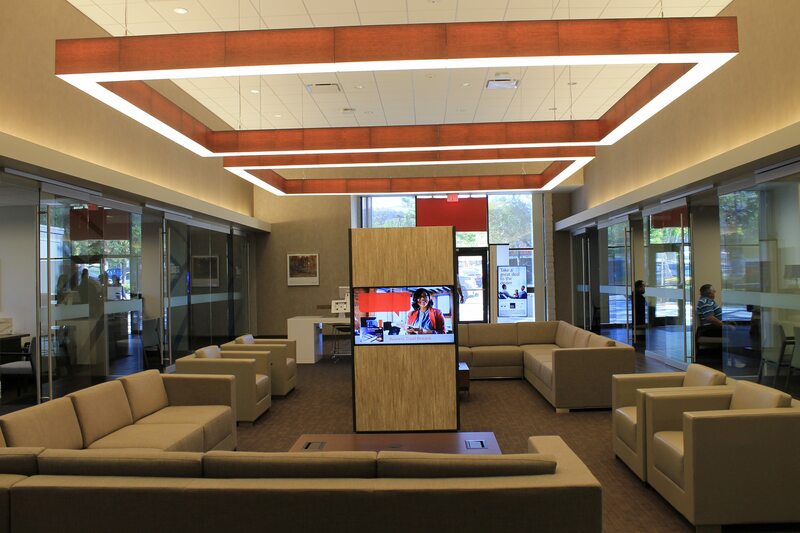 the reconfiguration included new floor finishes, lighting fixtures and ceilings.